Flow Charts are an essential part of our learning process. 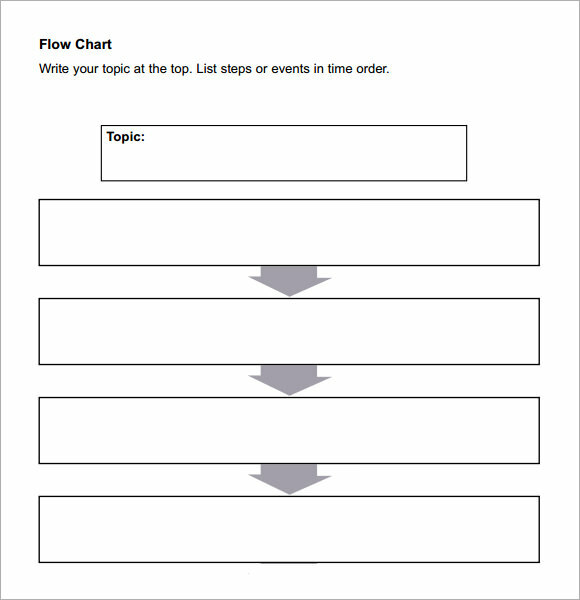 Students need to create flow charts at different levels of their educational stages and classes. 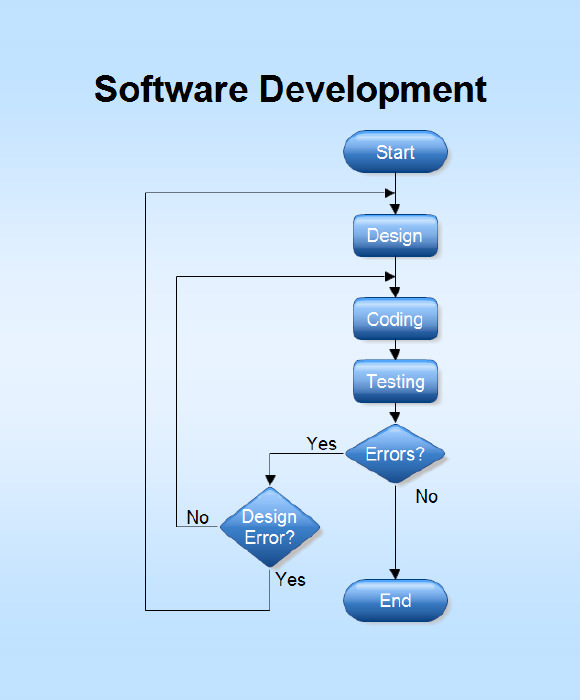 Flow Chart is one of the most systematic ways of showing a certain procedure or the way a thing is to be done. For a proper flow chart the first thing that a student needs a good idea of the process about which he or she is talking. 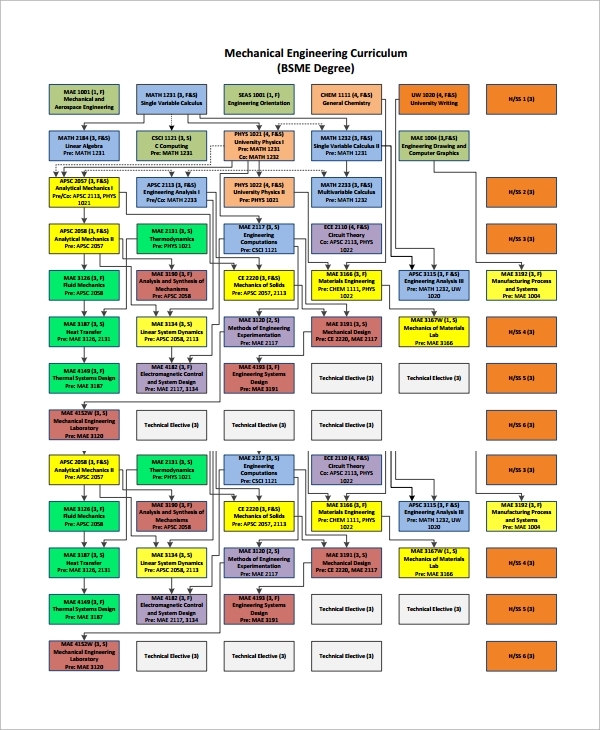 The flow chart templates are some of the most effective formats that can be accessed by students for their various academic requirements. You may also like Sample Chart Templates. 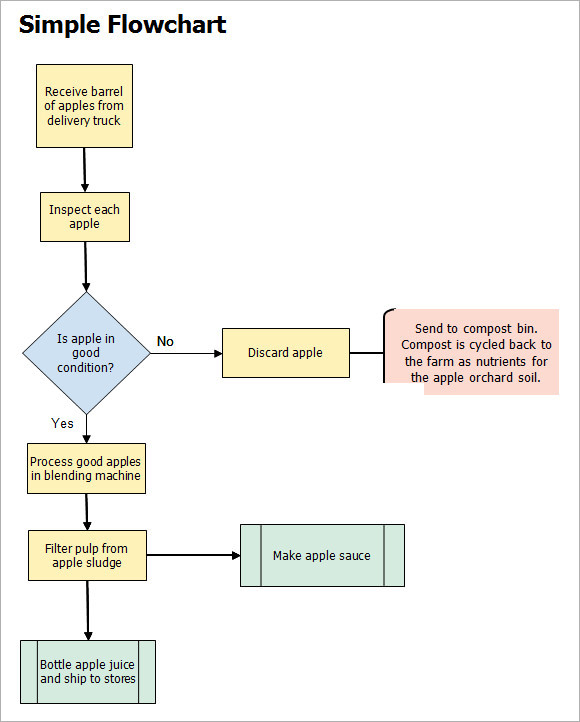 This is a flow chart template that can be used to create some of the most well designed flow charts and diagrams. The student can easily access this template from the internet and can download it with ease. This template can come in the form of word document. The resolution range of this template is very good that allows the user to get very good quality printouts. This is a flow chart template that can be used by a wide variety of people. The user can get this print ready format easily over the web world. This template design is fully editable and the user can make changes in the format with immense ease and speed. The user can not just make changes in the content of the template but can also make changes in the background theme of the template layout. This is a template design that has a simple, minimalistic and a very stately look. The essential simplicity of the template design adds to its attractive look. The design is neat and formal. The template layout is provided with a range of pre inserted boxes. 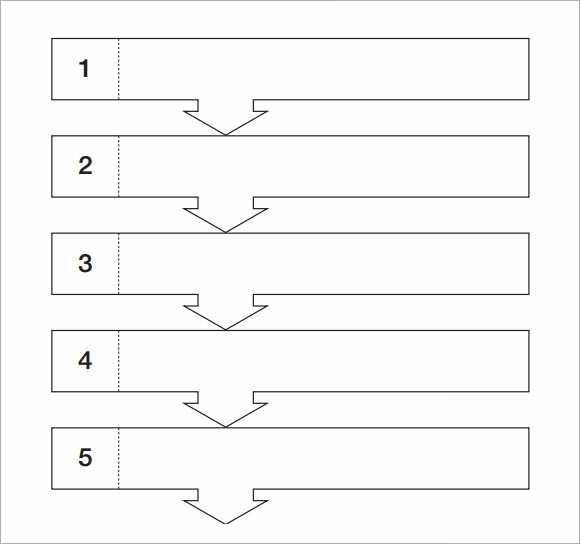 The user can add to the number of the boxes and also the pointing arrows or can even reduce the number. 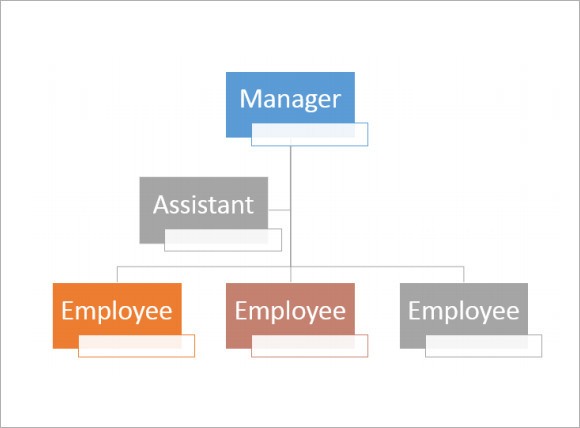 The boxes can be used to mention the names of the positions in the organizational hierarchy and the arrows points at the positional importance of the levels. The template is print ready and for immediate use. 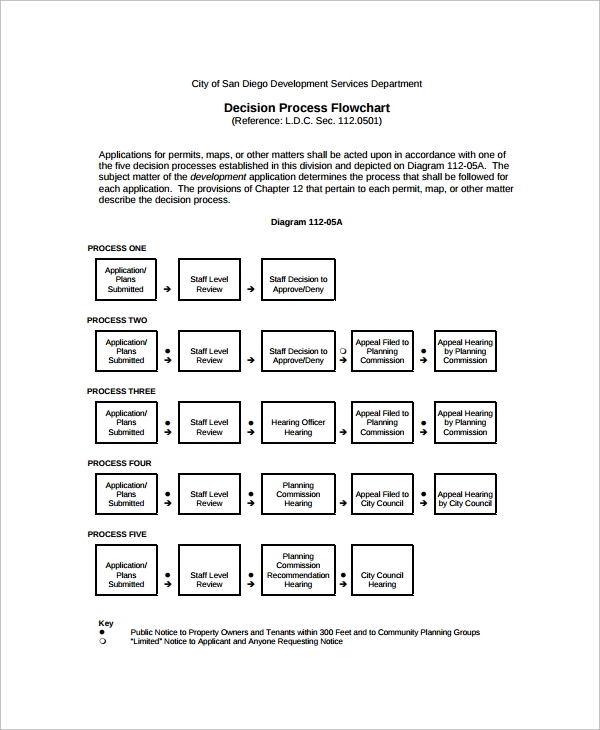 What are Flow Chart Templates? 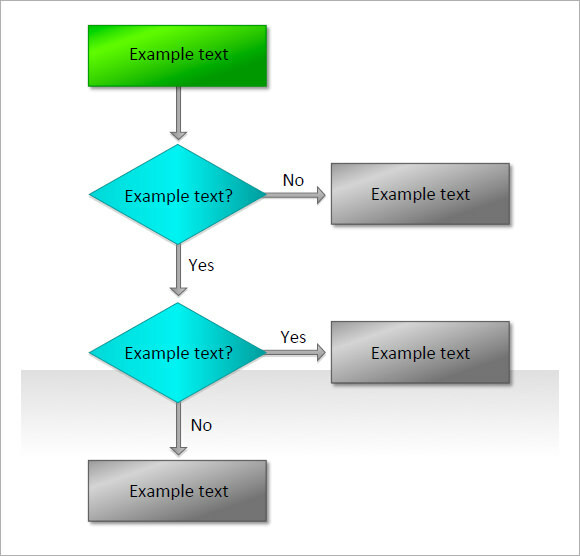 The flow chart templates are formats or designs that can be employed for the purpose of making a flow chart. The layouts are professionally made and are very simple, sober and formal in their looks. They can help to have a lot of time of the user and hence are very useful for both students as well as for corporate. 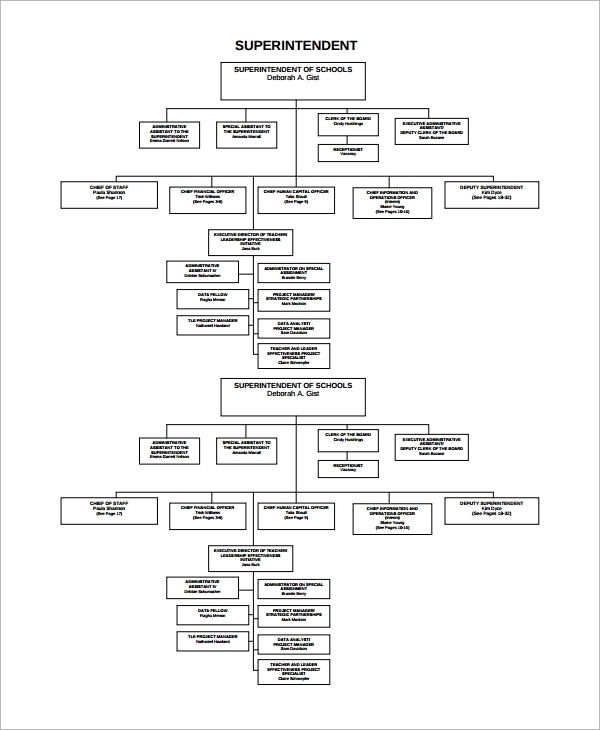 You may also see Non-Profit Organizational Charts. 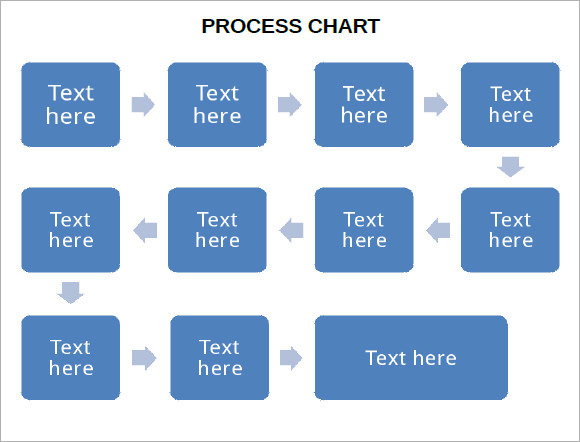 The people who ever need to make flow charts can be a target audience for these templates. Hence students, professionals, individuals and corporate all can be considered to fall under the array of target audience for these templates. You may like Holdem Odds Chart Templates. The templates are simple and have an effective language flow. Everybody can follow and understand these templates. The templates help to save a lot of extra work of the user who can straight away with filling up of the information. 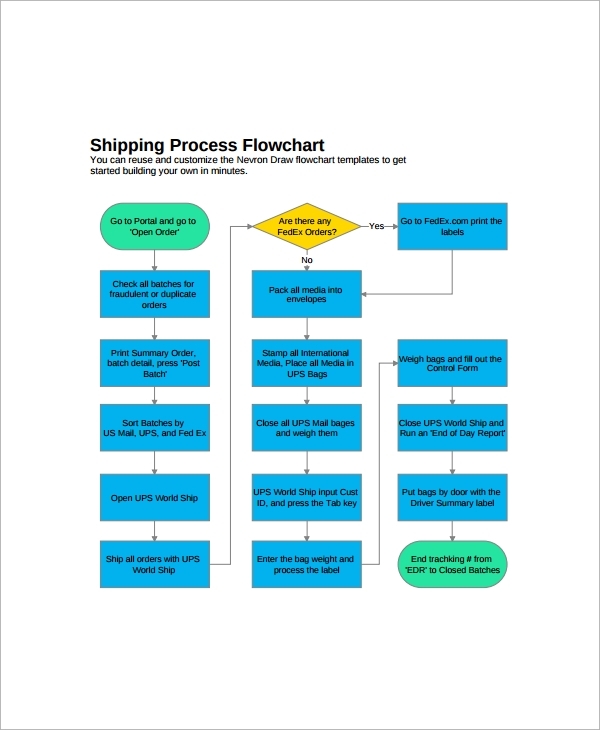 The flow chart templates can be used for the purpose of creating valid and easy to understand flow chart diagrams. They can be used by students and by professionals.